As you browse the market for a mobility aid, you’ll find that the options are quite vast. It can be challenging to determine which one is best for your individual needs. Fortunately, Medical Center Pharmacy in North Billerica, MA is here to help. We’re pleased to carry a wide selection of inventory at our location, including some excellent power wheelchair options. We’ve gathered some pertinent information below to help you determine if this is the best choice for you. When you’re ready to begin exploring the options, visit us at Medical Center Pharmacy in North Billerica, MA. Our staff would be happy to answer your questions and show you the different power wheelchairs for sale. Our location also proudly serves those in Lowell and Chelmsford. 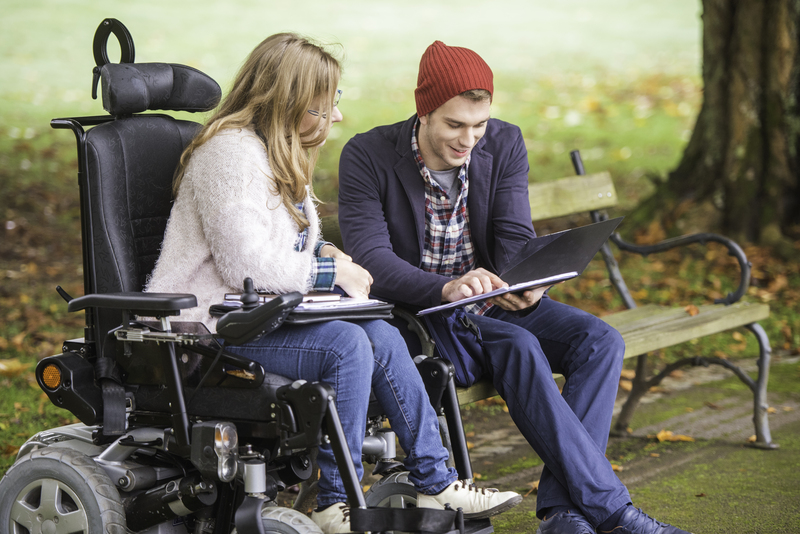 If you understand the basics of how to use a wheelchair but don’t have the strength required for manual operation, a power wheelchair is the ideal mobility aid for you. Fortunately, there is no minimum strength requirement for this type of wheelchair. You can easily travel long distances without having to worry about becoming too tired to continue using your device. Additionally, there are a plethora of manufacturers in the market today, some of which offer various drivetrain options. You’ll have no trouble finding a model that matches your needs. Another great reason for choosing a power wheelchair is that these models often come with other enjoyable features. For example, you’ll find some models that offer the ability to tilt and recline, which is great for relieving pressure. You’ll find these types of features especially helpful if you suffer from a condition that causes pain or discomfort. When choosing this type of wheelchair, keep in mind that these models tend to be heavy and bulky. This factor is important to consider because you might need an accessible vehicle to transport your mobility aid. Additionally, most chairs run on battery-operated power, so you’ll need to make sure they’re charged prior to use. Ride easy with a new power wheelchair that will take you nearly anywhere. Give us a call for more information!